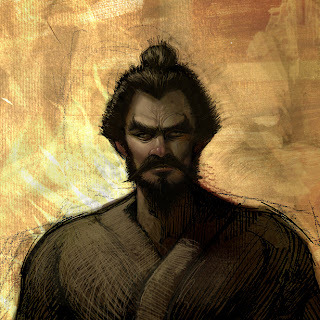 Ask A Black Belt: What Makes A Student Excel ? 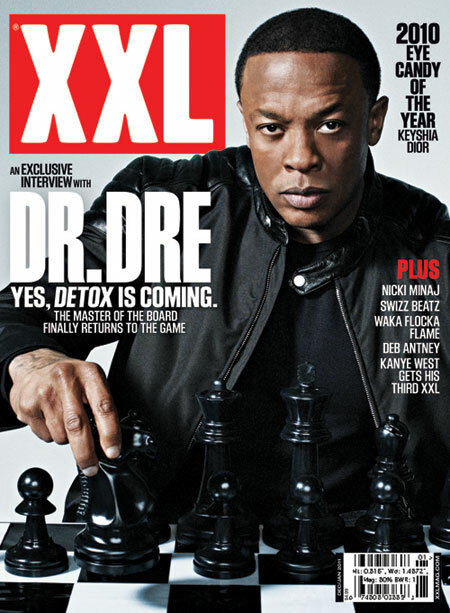 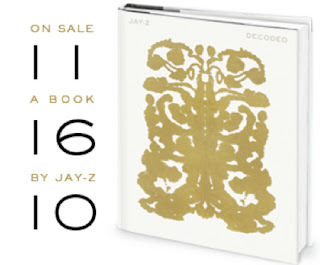 Dr. Dre Plays Chess on the Cover of XXL!! 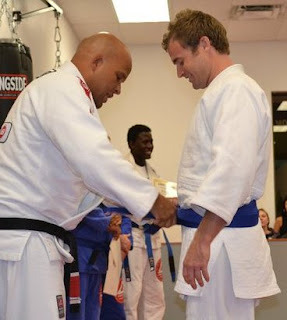 HHCF Jiiu Jitsu Team Member Patrick Ryan Gets Blue Belt!